Did you struggle to find the cold medicine the last time you were sick? Maybe you couldn’t quickly find a bandage when your kid cut his finger. You swore you put the box of Band-Aids on the shelf, but now they’re gone. Rest assured, it happens to us all! 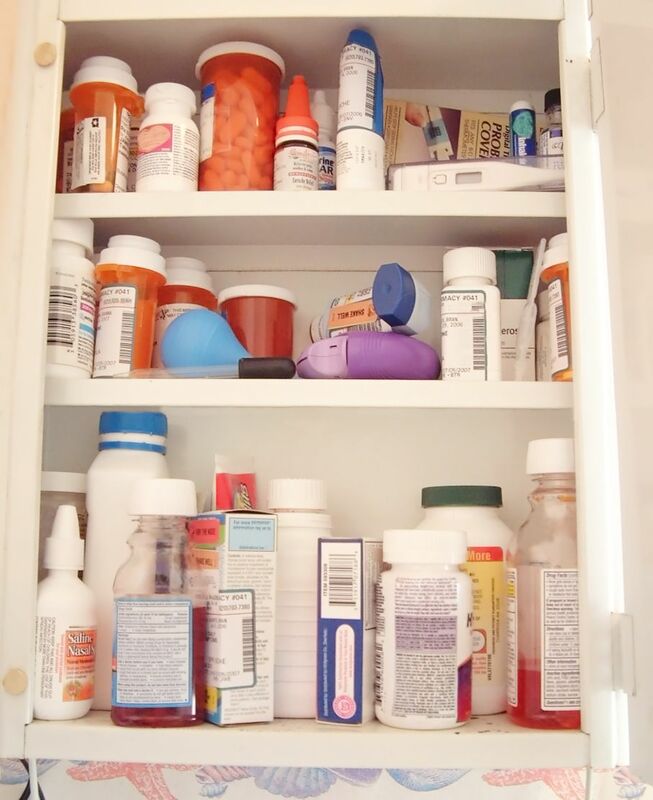 It’s amazing how fast medicine cabinets become messy and cluttered. In fact, it seems like a medicine cabinet is one of the hardest areas in the house to keep clean and manageable. You’re in and out of it so frequently (and sometimes while in a hurry) that it easily gets out of control. Are you ready to roll up your sleeves and get your medicine cabinet in tip-top shape? If so, here are some of our favorite ways to organize your medicine cabinet. The best part? You can do it all today! Baskets aren’t just a handy organizational tool. They also add a soft, natural feel perfect for small spaces such as a master bathroom or powder room. A basket is the ideal receptacle for hair-ties, loose medicine, feminine products, and travel-sized toiletries. 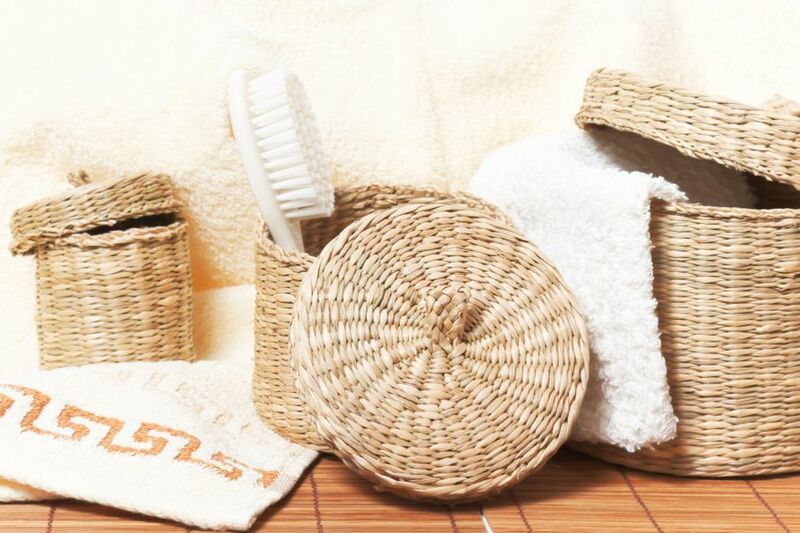 Choose small baskets in white, black, or natural wicker to match the colors in your bathroom. But before you commit to a certain basket, make sure it fits in your cabinet! To help keep items where you want them in the long-run, add decorative labels. After you’re done organizing all your medicine cabinet contents into baskets, you’ll immediately notice the difference. Older models of medicine cabinets frequently had a magnetic back behind the mirror. Today, this feature isn’t quite as common because they’re often made of particleboard or wood. However, if you’re fortunate enough to have a cabinet that attracts magnets, don’t forget to use this space to your advantage. Purchase heavy-duty magnetic hooks from your local hardware store. Then, hang everything from necklaces to makeup right behind your mirror. To save even more space, use these hooks to hold small containers. Voila! 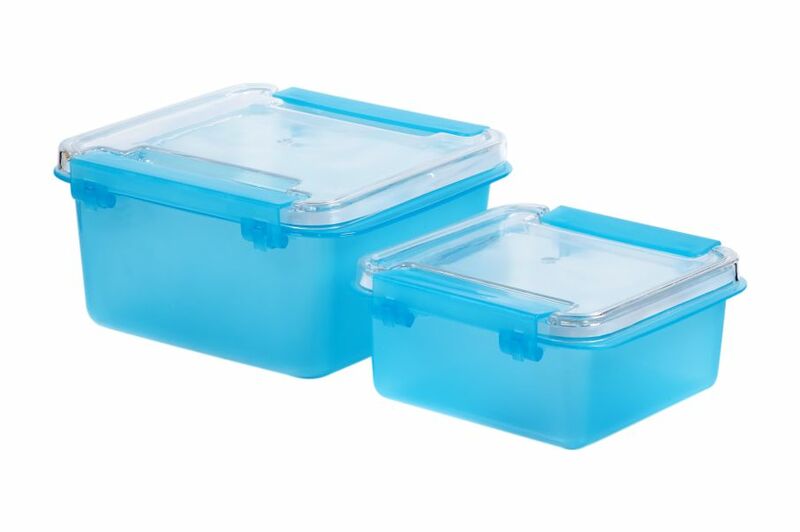 Now, you can safely store your cotton swabs and other loose items without wasting precious shelf space. Easily-accessible medicine is a great thing if you’re in dire need of medicine to help kick a cold or flu symptoms, but it isn’t ideal if you have small children in the house. If you’re a parent, then you know well enough that even if your medicine cabinet is mounted high enough on the wall, children can easily climb countertops and stand on toilets to ransack your medicine cabinet’s contents. To be on the safe side, store all medicine in childproof containers and label accordingly. 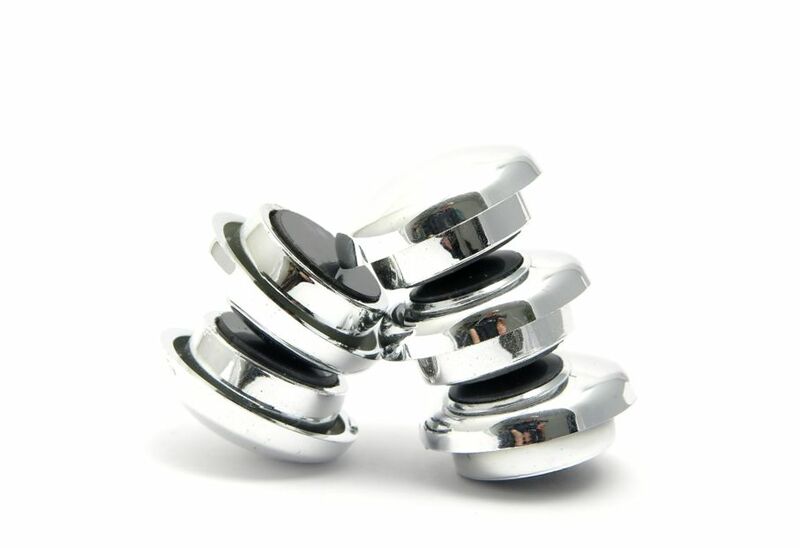 For multi-pack pills and other types that won’t fit in childproof containers, use plastic containers with a clip or clasp-secured lid. Even if you have a large medicine cabinet, it’s possible a lot of the space will go unused — especially if you have very tall shelves. While this is great if you want to store large items like rubbing alcohol or liquid cold medicine, most of what you store in your medicine cabinet is on the smaller side and thus, you aren’t getting the most out of your storage area. To maximize your space, find good quality wood, plastic, or metal tiers that match your needs as well as the size of your cabinet. To ensure you can fit bottles and containers of multiple heights, purchase tiers in multiple sizes. In a matter of minutes, you will go from two or three shelves to five or more! This weekend, take an hour or so out of your day and tackle your chaotic medicine cabinet. Adding a few simple touches such as labeled baskets, magnets, childproof containers and tiers will guarantee a cleaner, more organized medicine cabinet. And while you’re at it, consider vibrant paper to the back wall of your cabinet using cardstock or even your favorite wrapping paper. This small decorative touch adds character at little-to-no cost. Next time you have a headache, you’ll thank yourself for the bit of effort you put into organizing your medicine cabinet.